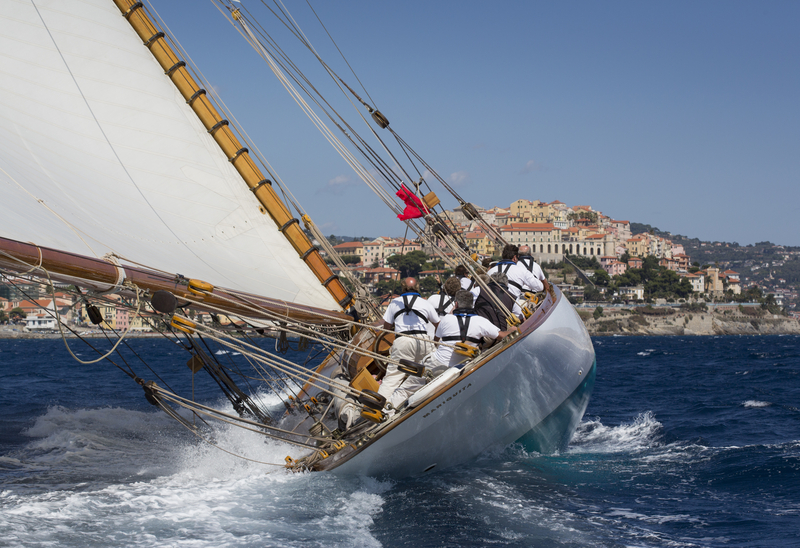 Mariquita is a maritime veteran with a story that begins over a century ago – a vessel befitting an owner who is a passionate and longstanding lover of the ocean. 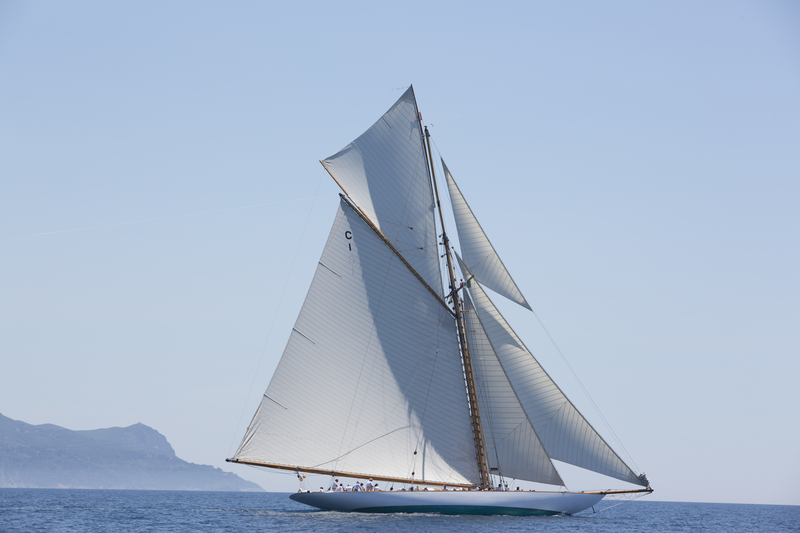 In 1991, William Collier and Albert Obrist recognised Mariquita’s potential and gained her landmark restoration status at Fairlie Restorations. 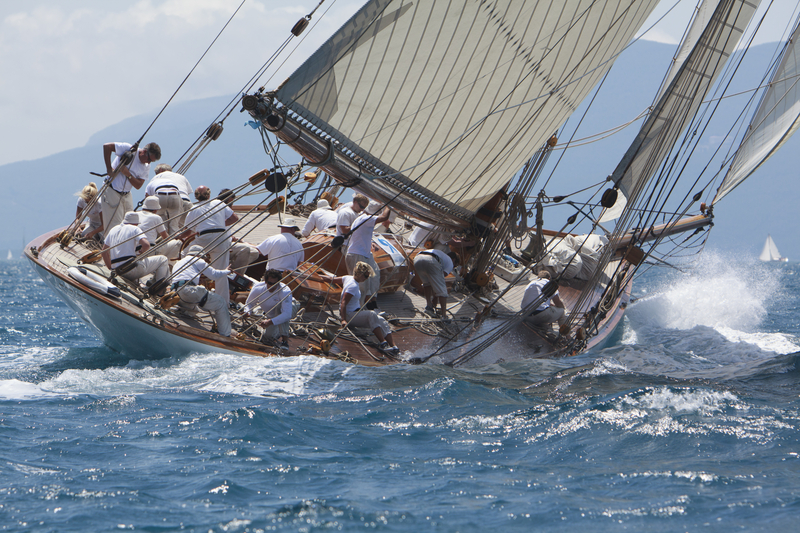 In 2004, after years of work, the brand new and improved Mariquita emerged. 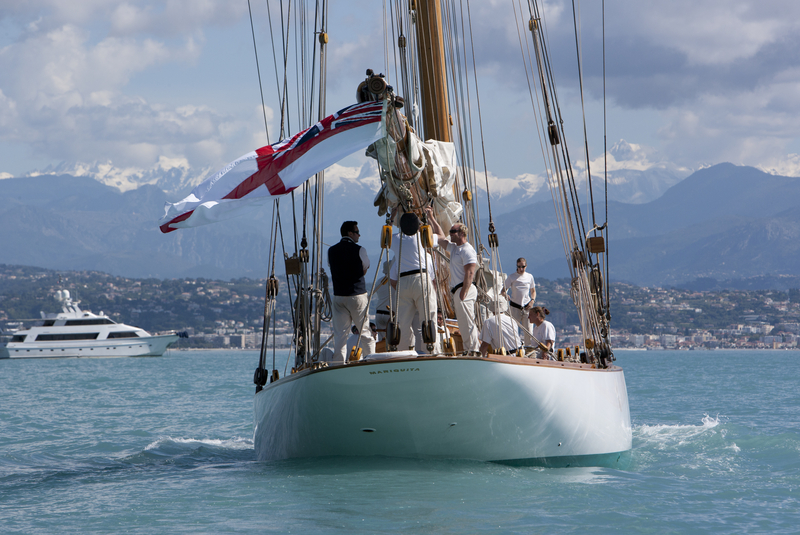 The project to restore her to her former glory was one of the most professional and well-resourced programs ever undertaken – a highly successful nine-year campaign that culminated in a unique, modern and beautiful yacht.